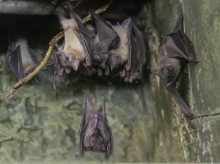 Bats in the Belfry - Pest Control Alabama | Bama Exterminating Company Inc.
Have you ever heard the phrase “bats in the belfry?” If you have, it was likely in reference to a person who was acting crazy or irrationally. If you have ever experienced having bats invade your attic spaces, then you can understand how this phrase originated. The constant fluttering and banging around in the wall spaces of your home and the mess they can leave behind are more than enough to lead even the most sane and calm person to hysterics. 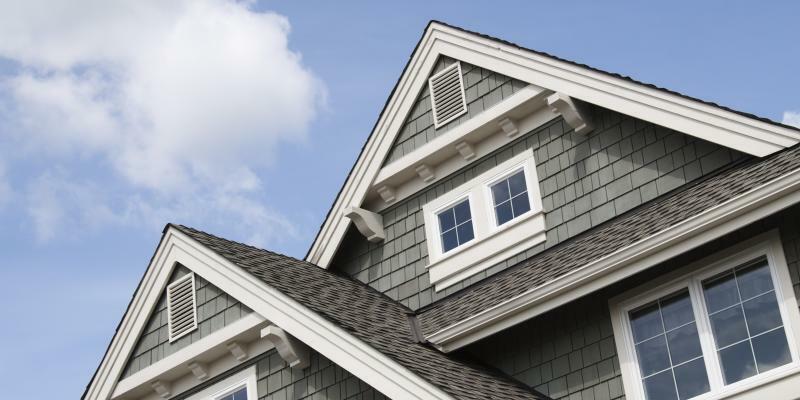 Let’s take a closer look at some of the damage bats can do to your home. While there are many similarities between mice and bats, the latter do not usually cause damage to buildings by chewing through walls or insulation. However, there are other ways they cause damage and other reasons why they are not desirable house guests. While bats may not cause damage by chewing, they can leave your property suffering in other ways. Guano and waste accumulate over time and can ruin your insulation, drip through ceilings and down walls, and soak into sheet rock and particle board. If unattended for long periods of time, the waste can jeopardize the structural integrity of the home—not to mention it will smell atrocious. Like other small pests, bats carry rabies, though it is typically only a small percent of the overall population that does. And while bats rarely bite humans, the risk is often enough to frighten people away, keeping us out of our own homes and spaces. Bat guano also carries Histoplasmosis spores which can affect the lungs of the elderly, the young, and those with immunity disorders. Tiny irritants in their own right, bat mites often follow closely behind the invasion of bats. Bat mites are often mistaken for bed bugs, and this mistake can lead to multiple rounds of extermination attempts due to the fact that, when the bat mites have been wiped out once, they will merely re-appear right alongside their tasty bat hosts. Bats are a valuable part of our ecosystem and they are some of the best natural pest control around. In fact, bats can devour up to 600 mosquitoes in an hour. But while they are valuable, no one wants to play host to bat colonies and deal with the property damage or the risk of disease that comes with them. Here at Bama Exterminating Co., we are specially equipped and trained to handle wildlife management needs. If you need pest control in your home, contact us today.